Filta Clean offers essential cleaning services to improve efficiency, heath, safety and code compliance. We specialize in restaurants as well as chutes and ducts in apartment buildings, hospitals, laundromats and nursing homes. Preventive and remedial services are available. We are a reliable and experience duct cleaner, offering air duct cleaning, commercial kitchen hood cleaning, filter cleaning, grease trap cleaning, exhaust hood cleaning and other restaurant duct cleaning services. We feature filter exchange service, exhaust system cleaning, waste oil recycling and cooking oil disposal. Cleaning of Hoods, Ducts, Fans and Grease Filters. Licensed and Insured by NYC Fire Department. Violations Removed from Fire Departments, Health Department, Buildings Department and DEP. Frequency of service done in accordance with all local fire codes. Replacement of dirty kitchen hood grease filters with clean filters on a weekly, biweekly and monthly basis. Filters are MEA and UL approved. Standard and custom size filters sold. 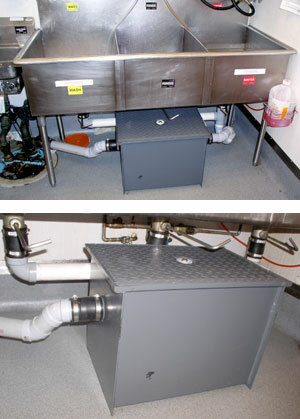 Free flow solutions added to grease traps and pipes. Buckets and drums of oil picked up and removed from premises. Drums can be removed, pumped out, or replaced on location. 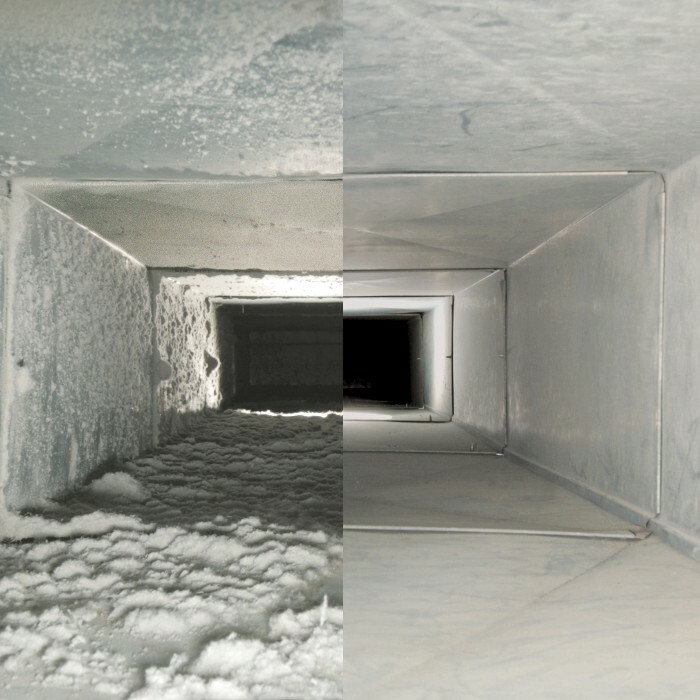 Cleaning of air ducts for hot and cold air systems. 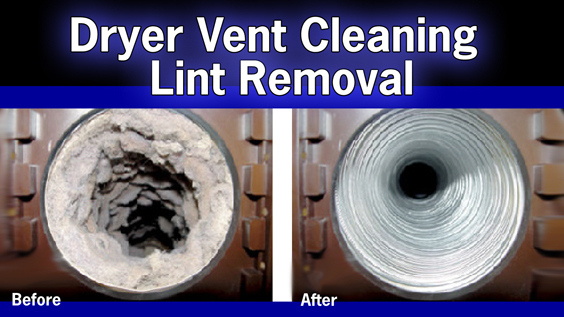 Removal of lint from dryer units and related ducts. Cleaning of dryer ducts pertaining to laundromats. Cleaning of garbage chutes in apartment building, hospitals and nursing homes. Above filters and systems cleaned. Charcoal and Air filters sold.